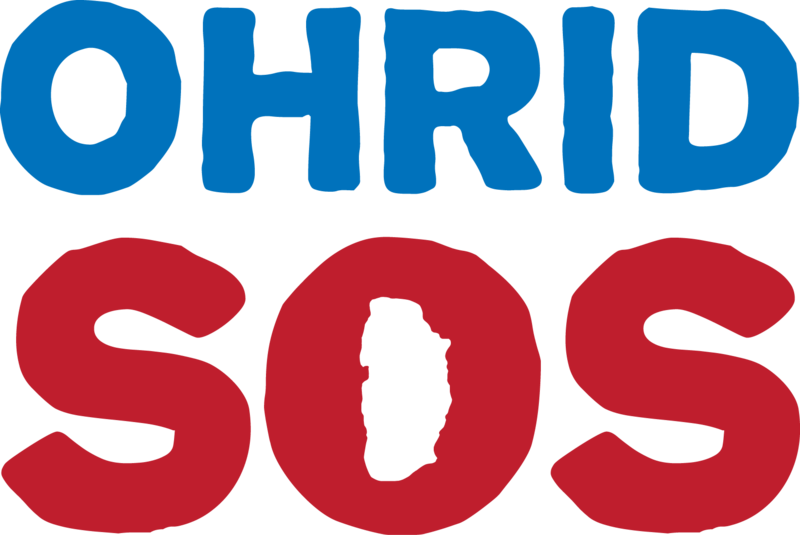 Ohrid SOS often compiles reports, publishes papers and releases vision documents with solutions to the many problems that face the Ohrid-Prespa region. Below is a selection of those that are publicly available. 36 Views of Lake Ohrid is inspired by Japanese woodblock painting and tells the natural and human history of the Ohrid region through 36 images submitted by members of the public. Socio-ecological trajectory of the Republic of Macedonia: Status, trends and recommendations: Published in Balkania, this paper summarizes Macedonia’s natural wealth and overviews how and why ecosystem services are declining from a variety of social/political perspectives. Lake Ohrid Post-Reactive Monitoring, Progress and Stagnation: In July 2017, UNESCO made various requests to the Macedonian government regarding the Ohrid region. Some were implemented; some not. SOS provided a breakdown for World Heritage Watch. Vision for the Protection, Revitalization and Tourism Integration of Studenchishte Marsh, Lake Ohrid’s Vital Coastline Wetland: Ohrid SOS has developed a preliminary plan to develop an open-sky boardwalk museum at Studenchishte Marsh to establish both meaningful protection and nature tourism offer in the Ohrid region. Review of Project Proposals for the Ohrid Region and Possibilities for Sustainable Development: (MK only) That a ski-resort, new-build road and multiple shoreline developments would incomparably benefit the Ohrid region socially and economically was stated without clear evidence from the Republic of Macedonia’s government. Ohrid SOS analyzes these claims incorporating factors like loss of ecosystem services, traffic, climate change, foregone UNESCO status, and opportunity costs. Platform for a Green and Modern Ohrid (MK only) was released just prior to local elections to provide candidates from all parties with ideas to improve life quality for humans, flora and fauna all. Ohrid Lake: World Cultural and Natural Heritage in Peril: World Heritage Watch produces an annual report from NGOs across the world, who monitor the status of Earth’s most valued protected areas. This is the SOS contribution. Ohrid-Prespa Region at the Crossroads Between Blueness and Greyness: (MK only) Prof. Dr. Trajce Talevski of the Ohrid Hydrobiological Institute describes the impact on the biodiversity of Macedonia’s national park mountain and ancient lakes if proposed mega-projects are implemented. Analysis of the Legal Framework for the Protection of National Park Galichica: (MK only) Danco Nikolovski investigates how well legislation is structured to ensure conservation of some of the Ohrid-Prespa region’s most important natural values. World Heritage on the Edge provided a stack of evidence to the World Heritage Centre, IUCN and ICOMOS Reactive Monitoring Mission to the Ohrid region that current practice is severely undermining UNESCO status. 19 recommendations from the mission followed, many of which confirmed Ohrid SOS’s concerns.